Regular emacs-fu programming will resume shortly, but for now I'll provide a brief update on some of my projects. enable dbus-message source outside your session; useful for cron/procmail etc. 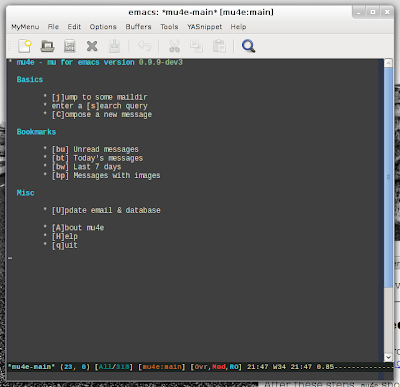 I released version 0.9.8 of mu (e-mail searcher/indexer, previously discussed in Searching e-mails with Wanderlust and mu). 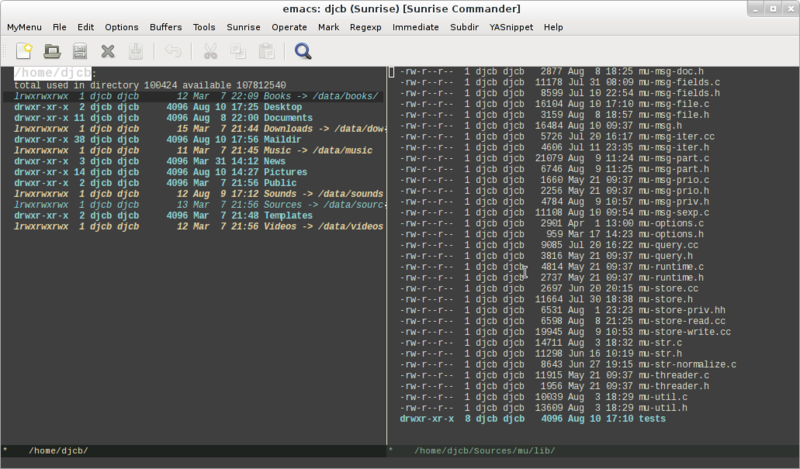 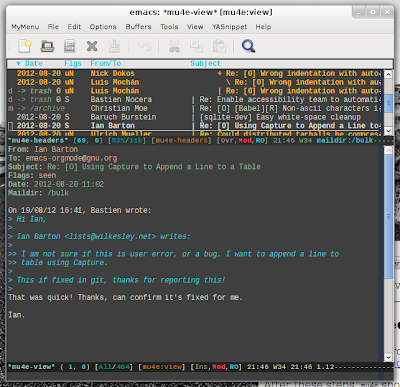 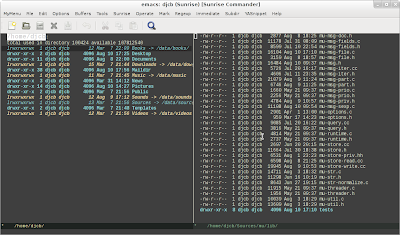 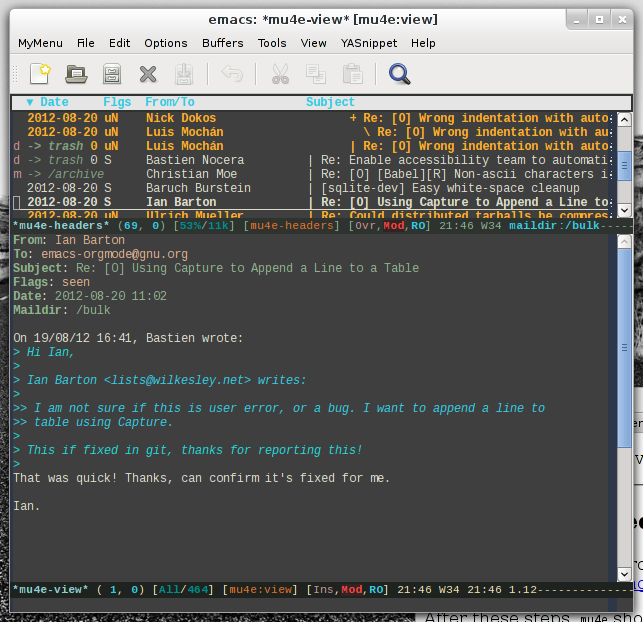 Now, for emacs-users I've added mu4e (manual), a new & experimental e-mail client. 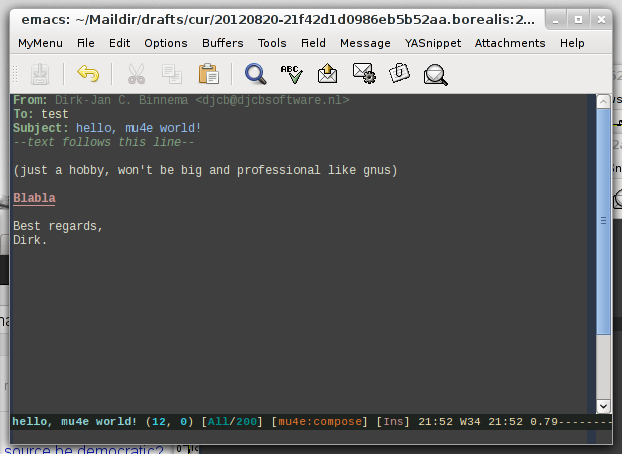 It won't be big and professional like gnus, but it's fun to hack on, and I've been using it for a few months.